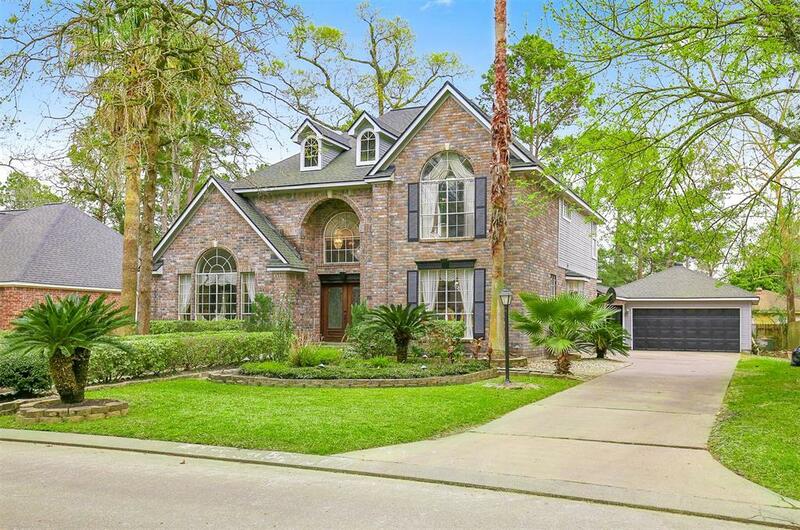 Spectacular, well loved home in The Woodlands on a large manicured lot! 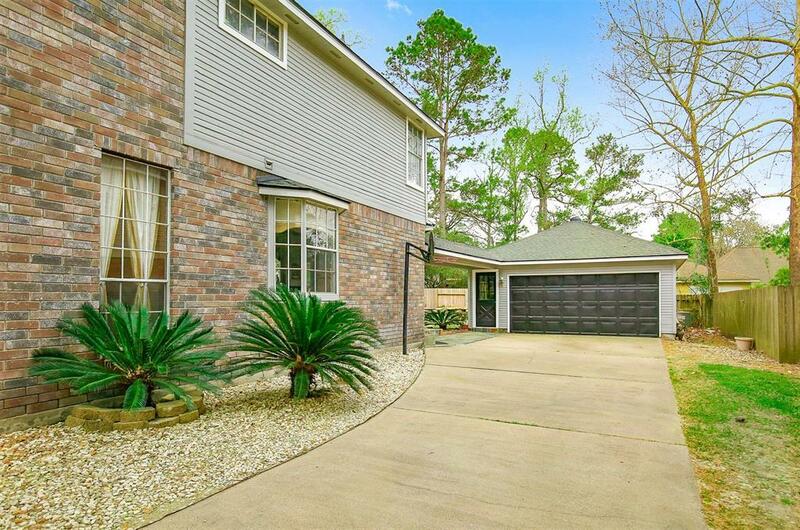 5 bedrooms and 3.5 baths in Village of Indian Springs TheWoodlands TX. 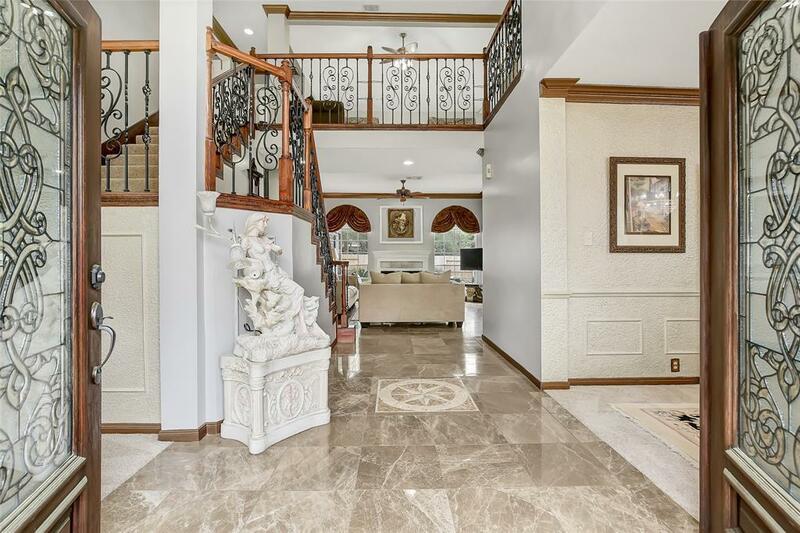 Marble entry with crown moldings, wrought iron stair case welcomes your guests! Formal living area in front. Large family room with gas log fireplace opens to island kitchen with granite counters and tons of cabinets. Large master suite and gorgeous marble master bath. Game-room upstairs with wet bar. 4 bedrooms upstairs with 2 Hollywood baths. Relax in your beautiful backyard on the slate patio. Backyard faces southeast. Close to nature preserve, trader joes, 24hr fitness, Starbucks, John Cooper, quiet area with mature trees. No issues with flooding ever. Roof 2016, Paint/flooring/carpet new as of spring 2019.